About 1 hour north of Lake Havasu City, Kingman Arizona is in a broad valley surrounded by scenic mountains off of the I40. Located in Mohave County, Kingman is a growing small town with a population of roughly 50,000 people including the surrounding areas. 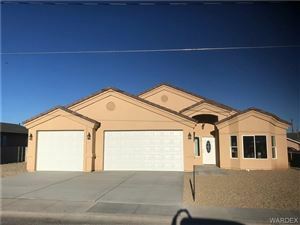 Kingman real estate is ideal for those who are seeking the sunbelt lifestyle in the high desert where the weather is never too hot or cold! 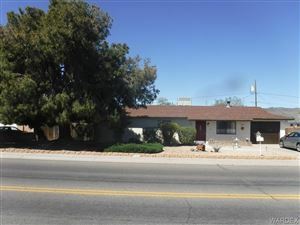 Right between Laughlin and Lake Havasu, Kingman is an affordable option for those seeking to take advantage of the amenities, activities and events of both locations.